Since Rachel’s arrival to New Orleans in 2011 she has made an impact on becoming one of uptown New Orleans sort out hairstylist. Rachel provides her clients with confidence by giving them consistency in costume design haircuts and colour that brings together their desired look and style with ease. 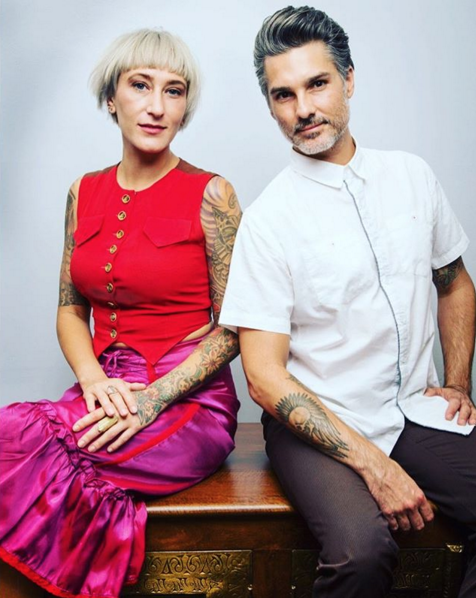 Collectively using over 2 decades of experience Billy and Rachel developed a new culture,Hinge Salon!